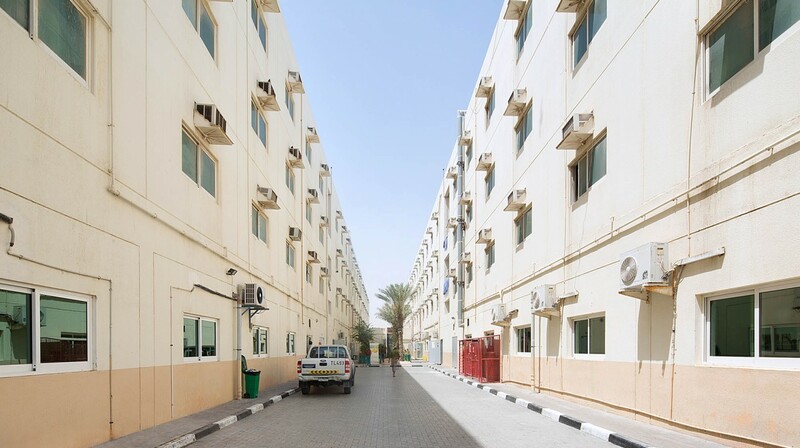 Al Ruwayyah Camp 1 is located in an area of Dubai in close proximity to Dubai Academic City and Dubai Silicon Oasis. This modern camp is very large in and a one-of-a-kind in Dubai. The standard of the camp is of the highest quality and it has ample parking areas to the front of the property. 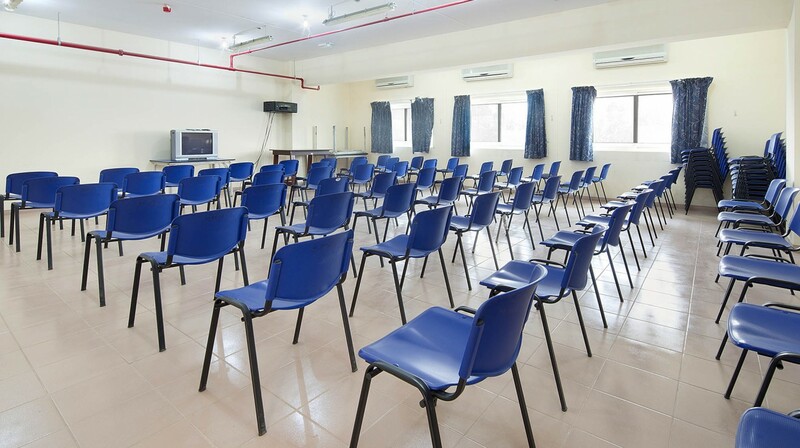 This camp was built mainly for the workforce of construction and other service oriented companies that needed to house large numbers of staff under one roof with easy access to their workplace. The camp has a congenial atmosphere and the property is surrounded by greenery. 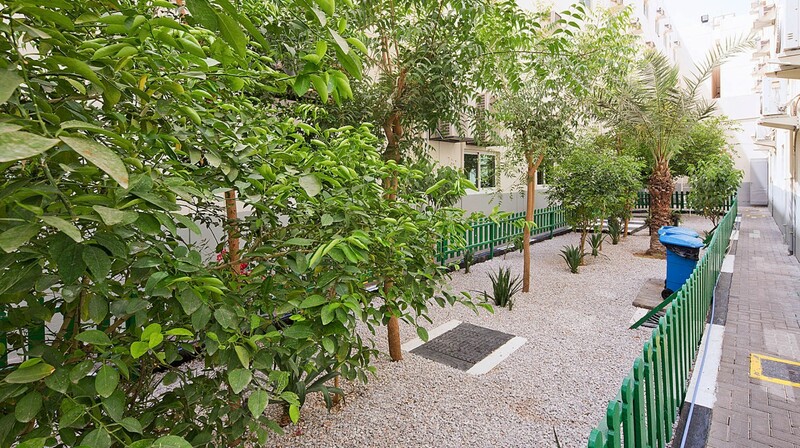 Residents are encouraged to plant trees as one of the many sustainability initiatives that are widely promoted in the camp to improve the welfare of employees. 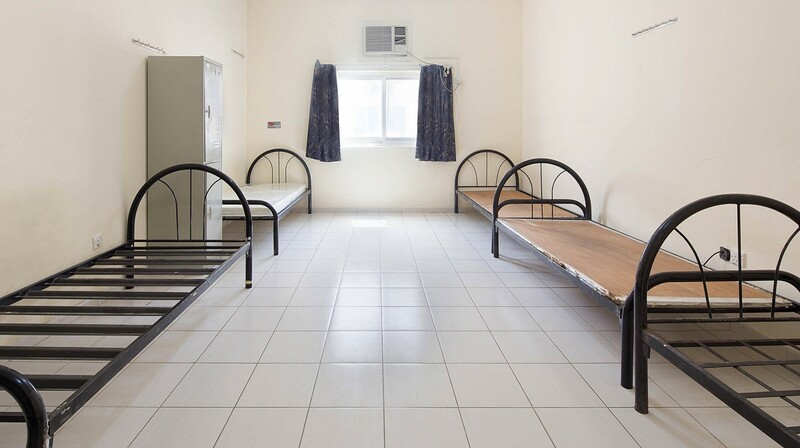 The 1,287 rooms in the camp can accommodate over 7000 workers. The camp features large kitchen areas, dining areas, prayer rooms, laundry rooms, store rooms, a state-of-the-art gym facility and TV rooms. The gated camp has 24-hour security services. The location of the camp offers easy access to major roads leading to Sharjah, Dubai and Jebel Ali. The facility benefits from many supermarkets, restaurants and banks close by.